So they say that if you are around long enough, history will eventually repeat itself. It has in a way with me. I have come full circle in my career and am now working in the public sector managing on the oceanfront, again. It has definitely been a strange month and a half for me. June started out on a down note as the trailer I was living in at Lake Nacimiento was destroyed in a fire. Thankfully I was not there at the time, but most of my personal belongings were not so lucky. The day after the fire, I began the interview process for a new position, and within a month or so I started my new position as the Director of the Channel Islands Harbor. Full circle. 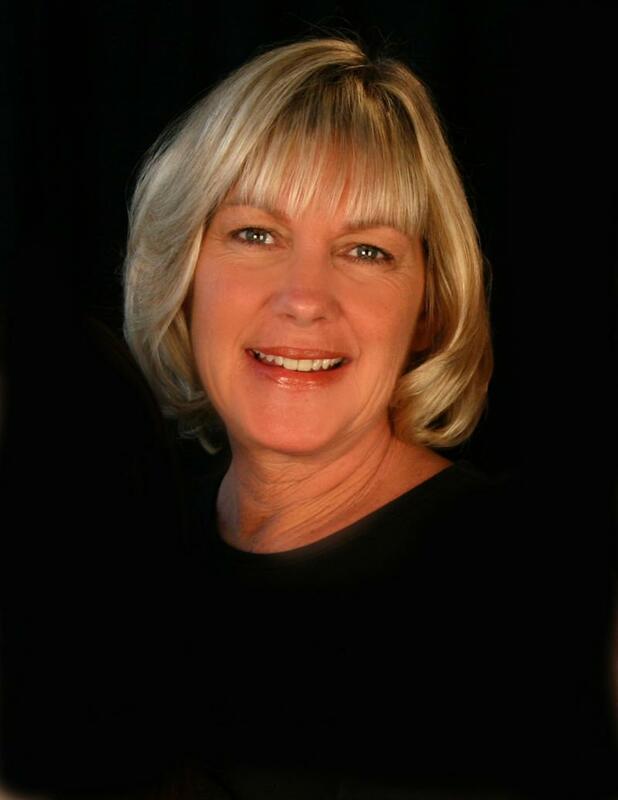 Many of you know Lyn Krieger, my predecessor. She is sailing off into the retirement sunset. She has left some big shoes to fill, but I am very excited about working in the Channel Islands Harbor, a harbor I admittedly knew little about but one in which I have grown to really appreciate in the short time I have been here. There are a number of significant issues we are dealing with here in Ventura County, and I look forward to the challenge. I will say that I truly appreciated my five years in the private sector. While I have always had that private-sector mentality, those years gave me a heightened appreciation of how difficult it is to run a small to medium size business, especially in California. That is why associations like the Marine Recreation Association are so valuable in that they enable us to learn from other operators in the industry who may have experienced our same issues, and to attend educational conference to hear from industry experts. Speaking of which, our 47th Annual MRA Educational Conference and Trade Show, set for October 22-24 in beautiful Santa Barbara, my new neighbor to the north, is right around the corner. It is the best event of the year where you can take advantage of the wealth of knowledge from industry experts and peers. Hope to see you there. 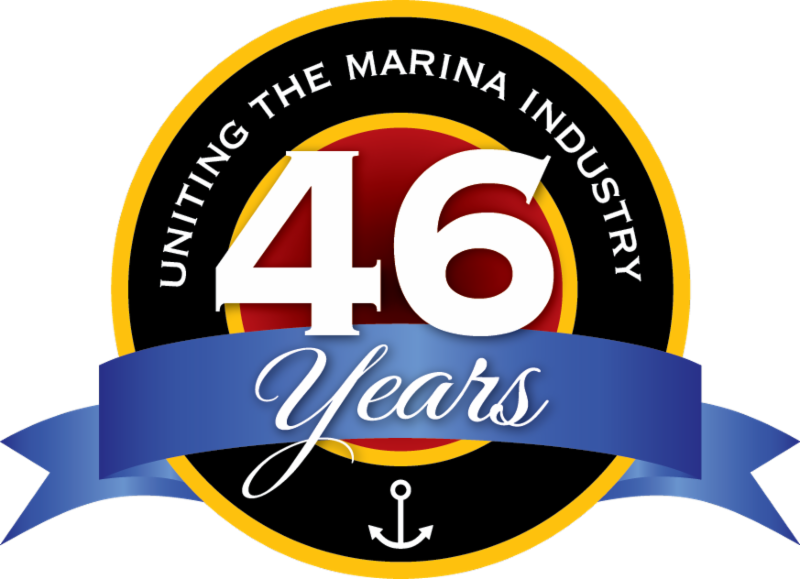 For the fifth year in a row the MRA will begin their three day Annual Educational Conference & Trade Show with the popular and informative "Introduction to Basic Marina Operations" seminar, designed to enhance basic industry knowledge and proficiency for both new and burgeoning marine industry professionals. This special one-day, two-session, seminar on Monday, October 22nd, is being offered to all marine industry professionals (members and non-members) at a rate of only $89 / person, including lunch and an invitation to the 2018 MRA Conference Welcome Reception in the Trade Show pavilion Monday night. Both seminar sessions will focus on industry 'Best Management Practices' being utilized today to effectively enhance marina and boatyard operations, safety, customer service, and fiscal results. (Monday, October 22, 10:00 am to Noon) Are your customer service, wharfage, and risk management policies and practices optimizing your marine operations and results? This session, led by Jeremy Grewal from Safe Harbor Marinas, will discuss administrative practices designed to keep your marina and boatyard running smoothly, and enhance your risk management. This industry professional will provide attendees with effective strategies to help integrate effective leasing, contract, and risk management practices to save you time and money, and create a positive customer service experience for your boaters and other customers! (Monday, October 22, 1:00 pm - 3 pm) Are you effectively inspecting your operations, and identifying safety concerns to manage and minimize risk? 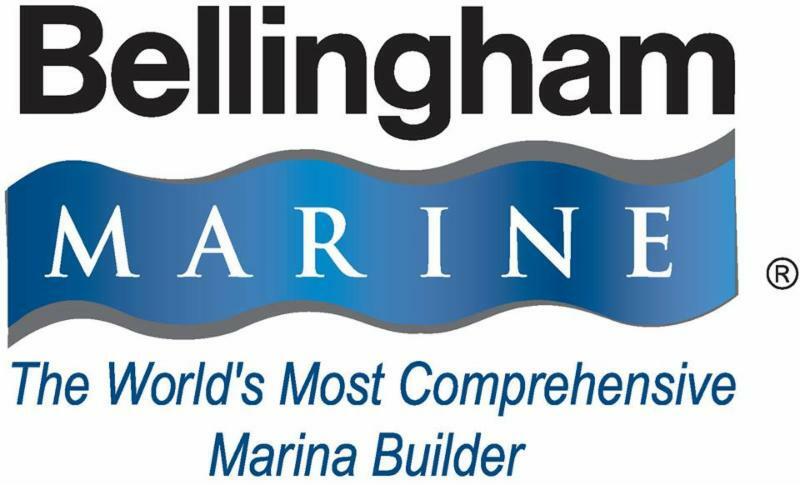 In the afternoon session, Larry Halgren, CMP, from Halgren & Associates, will introduce managers and staff to effective and efficient facilities inspection practices designed to identify critical safety and maintenance issues in boatyards and marinas. Developing a critical Emergency Management Plan for your marine operations to deal with events such as fires, flood, earthquakes, tsunamis, medical situations, and other potential catastrophes will also be discussed to help you improve the safety and functions of your marine operations, and enhance customer satisfaction! The "Introduction to Basic Marina Operations" seminar is a great opportunity for marina and boatyard professionals to take advantage of more than 40 years of accumulated marine industry management experience by our presenters. Each session will provide time for questions and answers at the end. The 2018, 47th Annual MRA Educational Conference & Trade Show will run for three days (October 22 - 24) with more than thirty educational seminars and special presentations, and an expansive Trade Show featuring more than fifty industry vendors and services . . . all taking place at the beautiful Hilton Santa Barbara Beachfront Resort. California State Parks, Division of Boating and Waterways (DBW) Commission invites you and/or your representative to join the DBW Commission on a tour of boating and waterways areas on August 15, 2018. The Commission will also hold a public meeting on August 16, 2018, at the Eureka City Hall. The DBW Commission tour will start at 1:00 p.m. If you plan to participate, please arrive at the Clarion Hotel by Humboldt Bay, 2223 4th Street, Eureka, CA 95501 at 12:45 p.m. The tour is scheduled to last approximately 4 hours. Members of the public shall provide their own transportation. Tour participants should bring plenty of water, layered clothing, sturdy footwear, and sunscreen are recommended. Participants are also encouraged to bring sufficient food. August 3, 2018. He may be a reached at (916) 327-1741 or via email at Charley.Hesse@parks.ca.gov. August 16, 2018. The meeting will be held at the Eureka City Hall, 531 K Street, Eureka, CA 95501. The notice and agenda are available for download at www.dbw.parks.ca.gov. We hope you or your representative will be able to join us for one or both days. On July 11, 2018 the U.S. House of Representatives passed H.R. 200, a bipartisan bill that includes the Modernizing Recreational Fisheries Management Act of 2017 (Modern Fish Act). This historic vote marks the first time the priorities of the recreational fishing sector were included in the reauthorization of our nation's primary marine fisheries law - the Magnuson-Stevens Fishery Conservation and Management Act - a top issue for the marine industry that NMMA and their coalition partners in the recreational fishing community have spearheaded. NMMA's President, Thom Dammrich, stated, "We applaud the U.S. House of Representatives for approving commonsense legislation modernizing the federal fisheries management system, which will provide America's recreational anglers and boaters reasonable and responsible access to public marine resources. The bipartisan passage of the Modern Fish Act in the House is a reminder of the broad support that this legislation enjoys. After all, over 650,000 American jobs and 35,000 marine businesses are supported by the uniquely American-made recreational boating industry - effective federal fisheries management is vital to our manufacturers' success." Dammrich continued, "The recreational boating industry calls on the U.S. Senate to pick up the baton, and immediately take up and pass S.1520, the Modernizing Recreational Fisheries Management Act of 2017 (Modern Fish Act). Millions of Americans are counting on it." 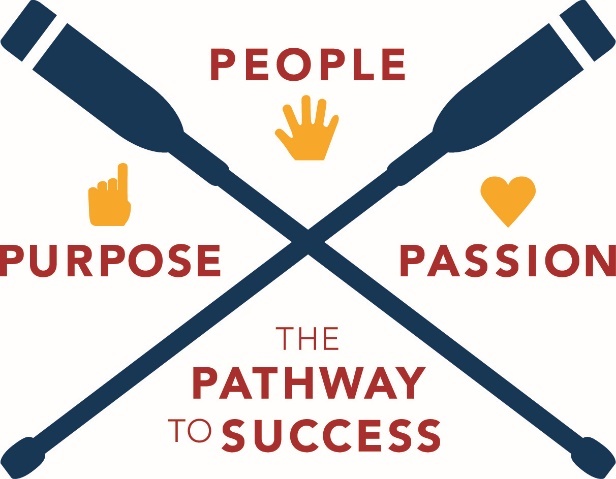 The course is offered by the BoatUS Foundation for Boating Safety and Clean Water and America's Boating Club (United States Power Squadrons). Most course takers will complete the course in about two hours. All online courses can be completed at your own pace - started, stopped, and picked up again at any time, and they may be taken on a smartphone, tablet, laptop or desktop computer. Safe Harbor Marinas, the world's largest owner and operator of marinas, announced today that Koch Real Estate Investments, an affiliate of Koch Industries, Inc. had completed an investment in the company. 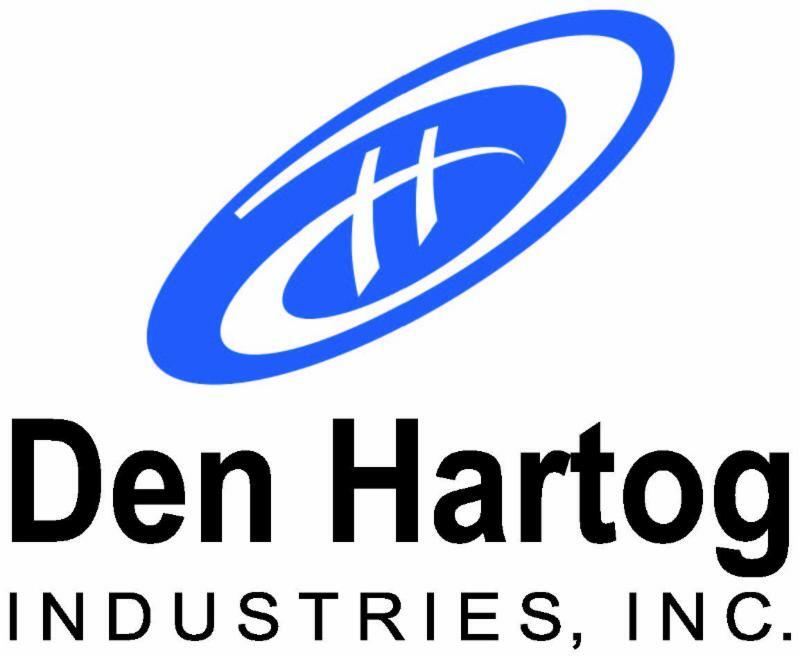 The investment occurred shortly after Safe Harbor added a 70th property to its growing portfolio. Safe Harbor owns and operates marinas in 18 states across the country and strives to provide its more than 30,000 members with the very best in boating lifestyle. 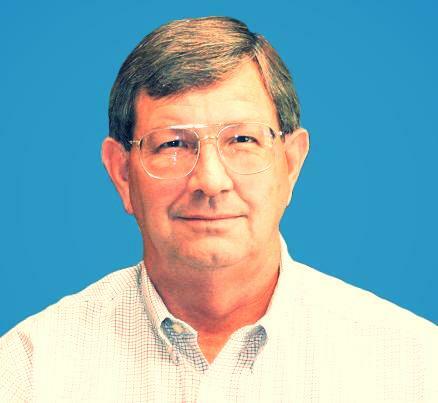 "We are excited to welcome Koch to our team," said Baxter Underwood, CEO of Safe Harbor Marinas. "We spent several months evaluating potential investment partners for the next phase of our company's growth and development; Koch emerged as the favorite given their long-term perspective, high standard of excellence, and integrity. Together, we will continue building something truly special in this industry." Goldman Sachs & Co. LLC acted as exclusive financial advisor to Safe Harbor Marinas. Jones Day and Latham & Watkins served as legal counsel to Koch Industries and Safe Harbor Marinas, respectively. Additional terms of the investment were not disclosed. 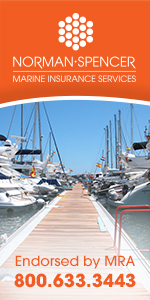 Safe Harbor Marinas is the largest owner and operator of marinas in the world. Based in Dallas, Texas, the company is dedicated to providing exceptional service and memorable experiences to the global boating community. For more information, visit SHMarinas.com. Koch Real Estate Investments, based in Dallas, Texas, focuses its efforts on attractive risk-adjusted capital deployment into real estate assets and operating companies across cycles with an agnostic approach to product, geography, and capital position. Since 2003, Koch companies have invested about $80 billion in acquisitions and other capital expenditures. With a presence in more than 60 countries, Koch companies employ more than 100,000 people worldwide, with about 60,000 of those in the United States. From January 2009 to present, Koch companies have earned more than 1,000 awards for safety, environmental excellence, community stewardship, innovation, and customer service. 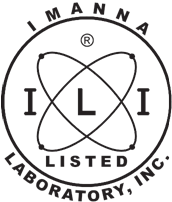 IMANNA Laboratory, Inc. is a privately-owned, independent testing facility providing certification testing for marine products. IMANNA is recognized as an approved laboratory for testing to marine industry standards. 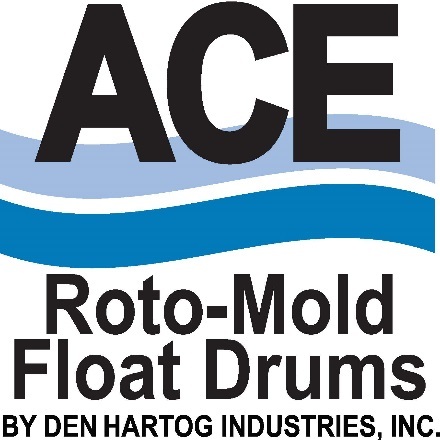 Den Hartog Industries, creator of Ace Roto-Mold Float Drums, recently asked IMANNA to put their well-respected products to the test. IMANNA (est. 1983) is recognized as an approved laboratory for testing to the industry standards published by the American Boat and Yacht Council and as a Standards Compliance Specialist by the National Marine Manufacturers Association (NMMA). ASTM D1998-06 Falling Dart Impact tested and certified! 7-Day Hunt Water Absorption tested and certified! Encasement Wall Thickness tested and certified! Calibrated Tank Buoyancy tested and certified! Are the float drums you buy certified by an accredited testing agency? Ace foam-filled float drums offer durable flotation for a variety of dock systems. The plastic, one-piece, seamless exterior shell prevents leakage and separation caused by weak joints. The drum wall is made of tough virgin polyethylene with ultra violet inhibitors to prevent damage from the sun, debris, oil, gas, marine organisms, salt and fresh water. A nominal wall thickness of .150" (and a minimum thickness of .125") offers a stronger, more durable float. The top of the shell is flat with molded-in mounting slots for easy attachment to any dock frame. The interior of the float drum is filled with expanded polystyrene (EPS) foam. The foam is steam-pressured for a tight fit to provide the highest reserve buoyancy possible. 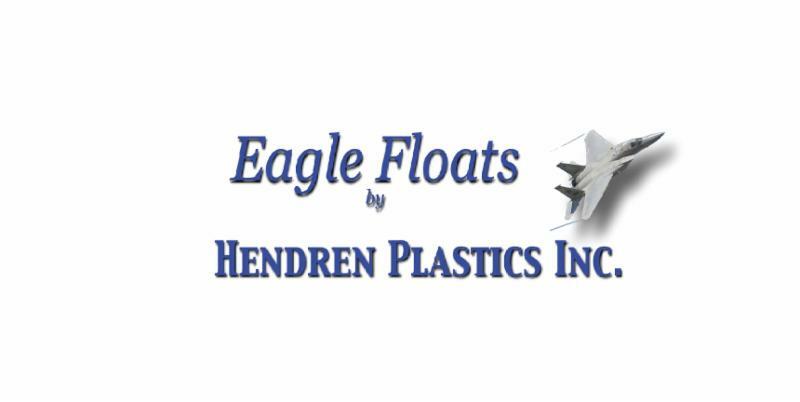 Ace offers rotationally molded floats with over 70 sizes available. 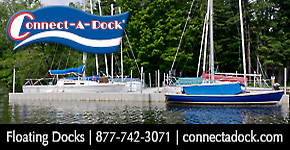 You are sure to find an Ace float drum that fits your needs, whether you are a private dock builder or a contractor for a large marina complex. 2016 and 2017 were record years for Meeco Sullivan, and 2018 looks to be another one. This strong growth is the result of a company-wide focus on exceeding customer expectations by doing the basics right every day, including producing the highest quality dock systems, meeting critical delivery deadlines, and delivering exceptional value. improvement of production processes and customer service. Part of this is the recent addition of senior level operations managers at both of Meeco Sullivan's manufacturing plants, and the addition of new state-of-the-art equipment in the McAlester, OK plant. management with much of his career spent in the aerospace industry with McDonnell Douglas/Boeing and Turbomeca Engine Corporation/Safran. 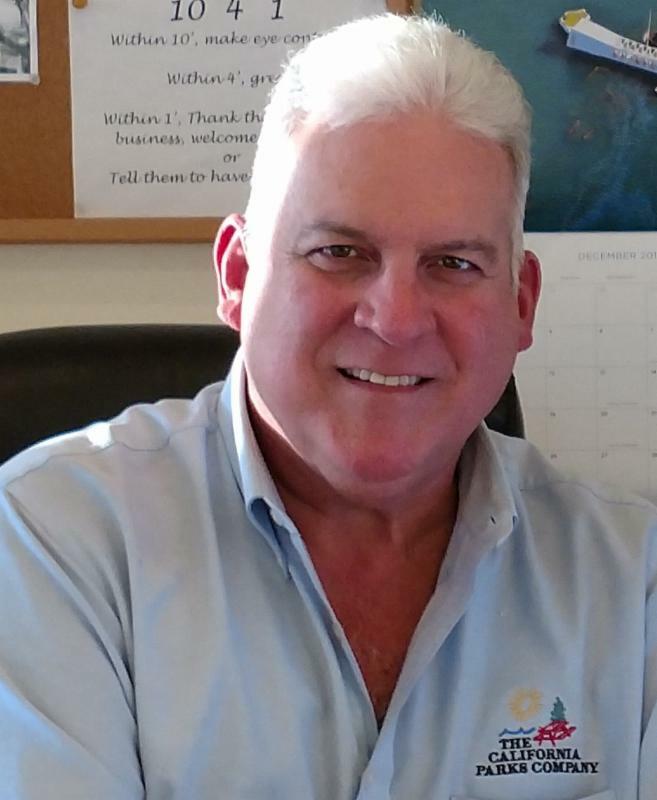 Peter Ladouceur will be responsible for the same production and customer service objectives as Division Manager of Meeco Sullivan's Warwick, NY production plant. 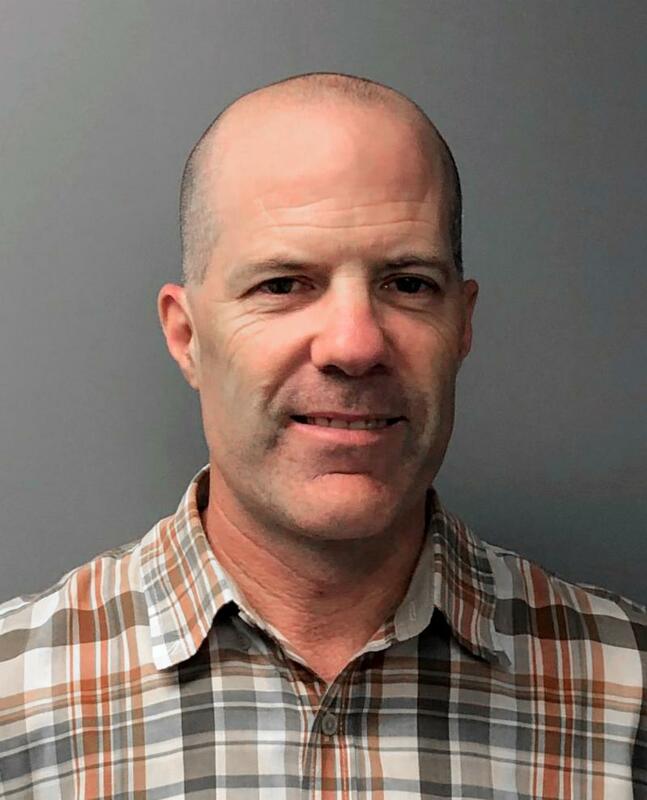 Peter will also manage the estimating, procurement, design, and field operations teams, providing oversight for Meeco Sullivan's overall production and installation operations as National Projects Manager. Prior to joining Meeco Sullivan, Mr. Ladouceur was Chief Operating Officer & Sr. Project Manager for J.T. Cleary Marine Contracting for seven years, and spent three years as Senior Project Manager for Intercoastal Foundations & Shoring. 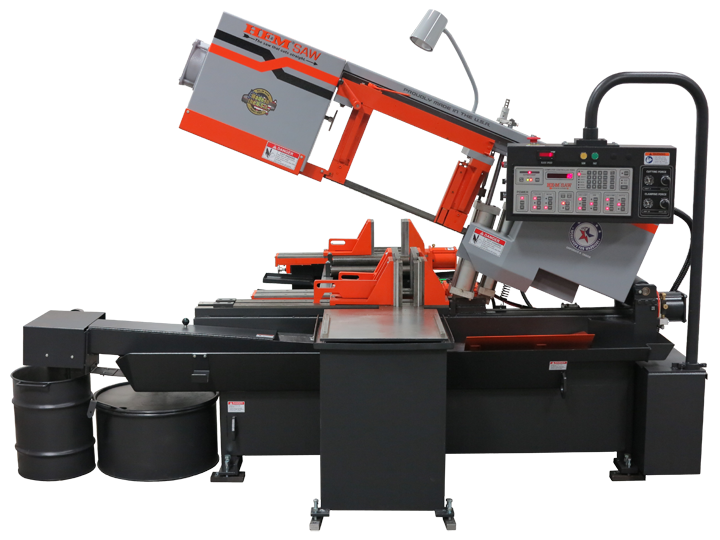 Another example of Meeco Sullivan's commitment to product quality and production efficiency has been the recent addition of new state-of-the-art manufacturing equipment, including a Lincoln Electric 125W CNC Plasma Cutter and a Horizontal Pivot H105A-C Automated HEMSAW. "These 'latest and greatest' technologies from Lincoln and HEM automate the cutting of all types of steel and aluminum dock components with AutoCAD programming for consistent quality while minimizing the amount of drop (waste)," commented Forrest Feiock. "They also eliminate the need for any finishing work and will increase our daily production output significantly, which provides incredible production efficiencies to meet our customer delivery obligations." Summer is over the half way mark and going quickly! Before you know it, Labor Day will be here and gone. I would have to say this is the first year I have ever been glad to get it over with due to the high temperatures! If you haven't paid your dues yet, please do so soon! Our year started July 1st. You can pay your dues online at: http://www.marina.org/theapplication.html. The association keeps growing each year and we are now at an all-time high of 257 members! Information and registration for the 47th Annual MRA Educational Conference and Trade Show that will be held at Hilton Santa Barbara Beach Resort formally The Fess Parker A Doubletree by Hilton Resort in Santa Barbara, CA on October 22 - 24, 2018 is now available on MRA's website at http://www.marina.org/2018conference/. We recently added a Social Media seminar for Tuesday, October 23, 2018.